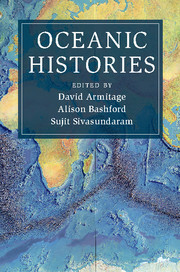 Cambridge Oceanic Histories is intended as a key repository for the most innovative transnational and world histories over the longue durée. 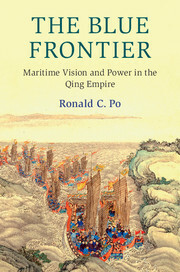 The editors invite studies that analyse the human and natural history of the world's oceans and seas from anywhere on the globe and from any and all historical periods. 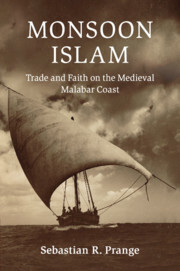 Receive email alerts on new books, offers and news in Cambridge Oceanic Histories.